When looking forward to remodeling your office or home in Kent, the main area one can never overlook is the windows. Now you have the best options available to replace your old-fashioned curtains with the latest traditionally styled and designed plantation shutters. Kent residents are always willing to move along with the latest trends, whether it is technology or a home decor piece. With the launch of energy-efficient interior shutters, Window-ology is the best place to find beautiful plantation shutters that will change the look of your home. Initially interior shutters were often thought of as an elegant style option for homeowners, because of their eye-catching appeal. 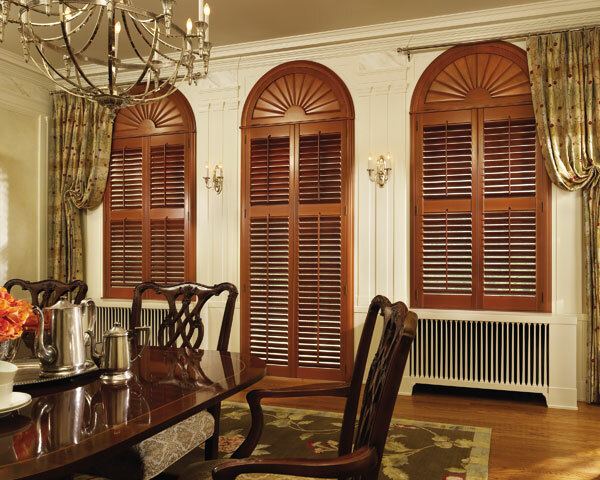 However, with time many business owners have made the shift to selecting plantation shutters. Kent residents understand the importance of a long-term return on an investment. When choosing the type of window covering for your office or home, the main requirement is privacy and light control. Other than curtains and blinds, one of the most efficient coverings are window shutters. Kent residents can now find these trendy window shutters online also. Along with the benefits, you should consider what suits the interior of your home, the price, practical issues, and personal preference. When opting for efficiency, the best choice is window shutters. 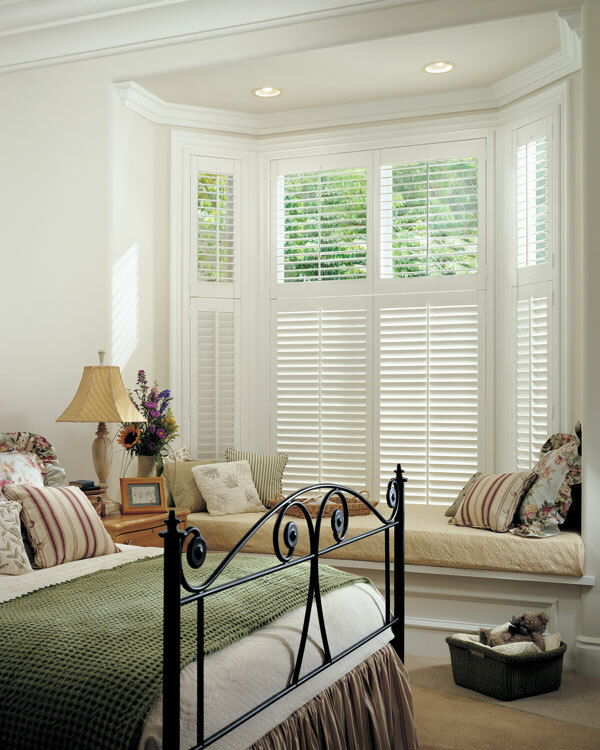 Kent residents can depend on Window-ology, providers of the best window shutters and services. Initially interior shutters were covered in fabric. The advantage was that you could change the panels to match the decor of the room. But nowadays, there are generally two styles of interior shutters available: traditional or colonial style, which have narrow slats and plantation shutters, which have larger slats. Plantation shutters can be used in other areas besides the windows. Some people prefer using plantation shutters on louver doors for separating the rooms within the house. This also maintains your privacy and adds a unique decorating opportunity. Plantation shutters are an excellent window covering option for any business or home in the Kent area. With cost efficiency, durability and elegance, these interior shutters are an option that will never disappoint you. 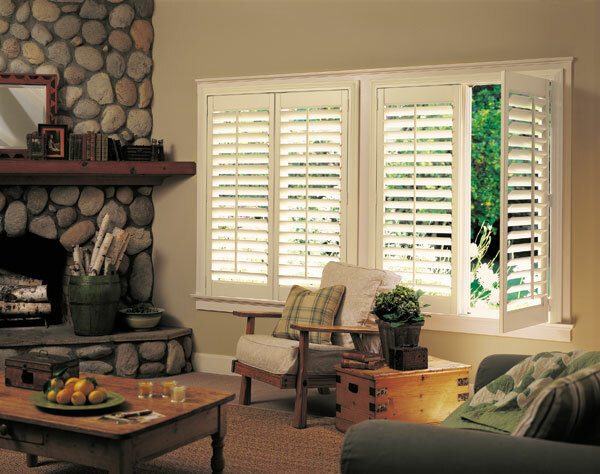 For availability of any of our window shutters, Kent residents can give us a call at 253-236-9600.